Car accidents cost an estimated $518 billion all over the world. In some countries, that’s up to 2% of their gross domestic product or GDP. Besides costing both drivers and insurance companies a lot of money, car accidents can also cause life-altering injuries. In some cases, they can also be fatal. If you’ve been in a car accident, you’ll know that determining who is at fault can already be a difficult process. But, if you were in a multiple car accident, this can get even more complicated. Read on to discover how companies figure out who is at fault with a multiple car accident. What Is a Multiple Car Accident? 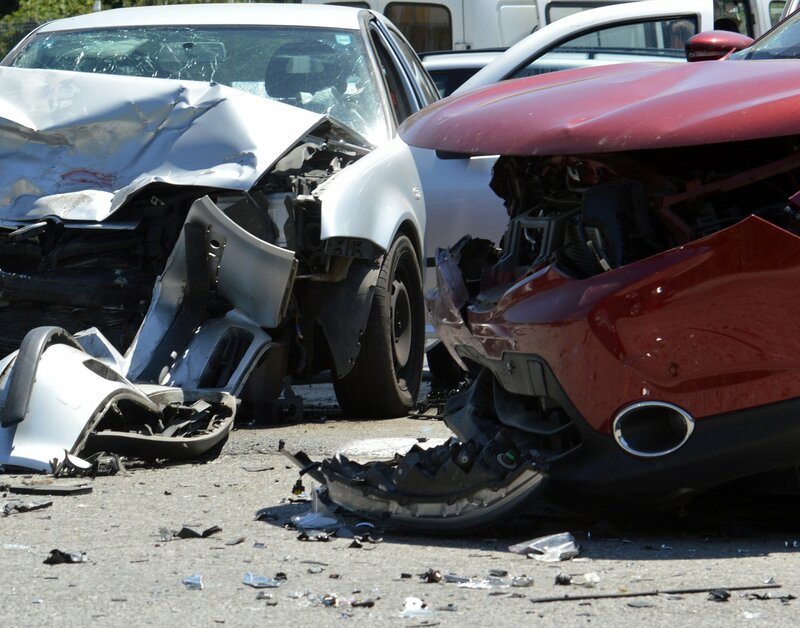 A multiple car accident occurs when more than two cars are involved. This can be when a car is rear-ended and is pushed forward to rear end the car behind him. These types of accidents can also occur on busy roads in non-rear end situations. For example, a car can plow into another car, which causes it to crash into another car and so on. In some cases, several cars are involved, which can create serious damage and destruction. No matter if injuries or fatalities occur, the insurance companies must figure out who was at fault. This way, they can properly assess the damage and payout the figure that will be owed to the victim or victims. This can be difficult to ascertain, as typically no one wants to cause an accident. However, who is at fault usually is the person who caused the accident in the first place. This could be from a variety of reasons. But, if a car hit you and caused you to hit another car, you are more than likely not at fault for the chain reaction. The person who caused the chain reaction was more than likely doing something wrong to cause the accident. This can include tailgating the person in front of them or following too closely, not watching where they’re going, turning in front a car without enough room, driving under the influence or multiple other issues. The person who is at fault will have their insurance pay for the damage to the cars. In some cases, the person’s insurance may also have to pay out for damages that have occurred as a result of the accident that has led to injury, disability, and even death. Often, those who are suing the insurance company for compensation will be represented by lawyers. A lawyer will help draw up the case to prove why the other person was in the wrong. This will help the insurance company determine the payout to give to you or other parties involved in the accident. What If Only Damage to the Car Was Sustained? If the only damage done during a multiple car accident was to the cars, then more than likely, you will not go to court. You will also more than likely not sue the company for extra compensation. Instead, the insurance will likely work with a mechanic or repair person to determine the damage done to the car. As the damage is only done to a material item, it is easier to ascertain how much the insurance owes. It’s also easier to ensure that the responsible individual’s insurance company pays the fees owed. How Do I Prove Who Was at Fault? While it may seem complicated to prove who was at fault, sometimes it can be rather obvious. If, for example, three people are at a stop light and there is a three car pile up, most likely the person at the back caused the accident. This is because it is clear they were not paying attention. Additionally, if someone in the “chain” car accident is found to be drunk, on drugs or otherwise in a state that isn’t legal for them to operate a vehicle, they may also be at fault. If this is the case, the individual may also face further charges that go beyond the car accident. These may include driving under the influence or DUI charges. Witness testimony, as well as the police officer’s report when they first get to the scene, are both very important in determining who is at fault. If several people corroborate that one person was clearly at fault, it makes it easier to determine. Can There Be No-Fault Accidents? “No-fault” is a legal consideration, so while this can occur, it depends on the state, the courts and the law. While this can make compensation a bit more difficult, it is just one more reason to call an attorney and protect your rights. For example, if there is bad weather, featuring ice or other hazards on the road that caused the original instigator of the crash to skid, they may or may not be at fault depending on where you live. Or, if there are issues with the road itself, the driver may not be found at fault for the accident. Another example of no-fault in the drivers case would be if the driver’s car is faulty and there were no prior indications of this. In this case, the car company would likely be found at fault, because they have sold the driver a defective product. What Do I Do if I’ve Been in a Multiple Car Accident? 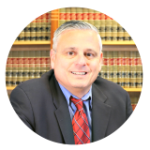 If you’ve been in a multiple car accident and have sustained injuries or are the survivor of an accident that resulted in wrongful death, you should speak to an attorney right away. He or she can work with you to help determine who was at fault, thereby giving you the money you deserve for your pain and suffering. Contact us today to get in touch and start working on your case.